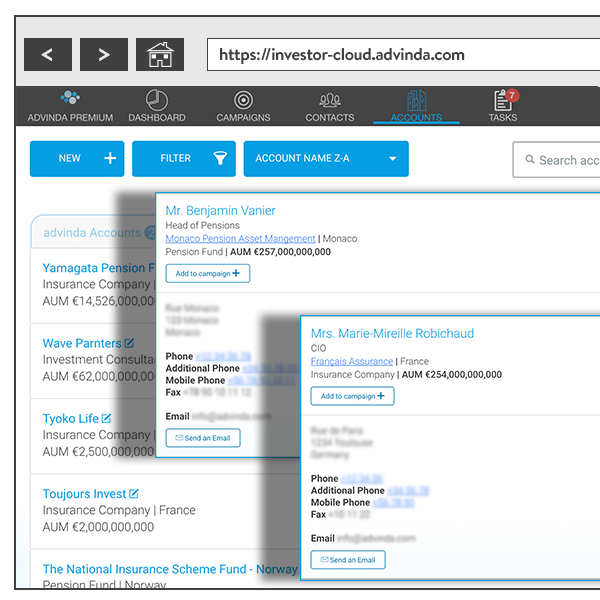 Using advinda improves the capital raising process for Renewables Managers of all sizes, whether it’s a smaller firm or one of the largest in the world. 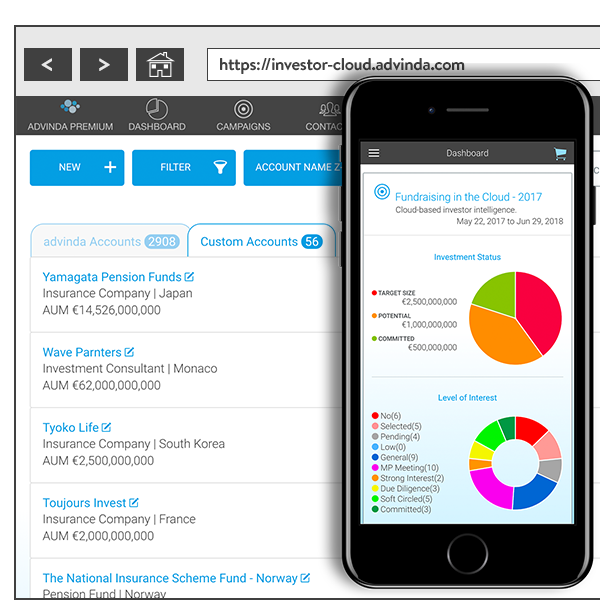 advinda is a unique CRM platform, made by experienced capital raisers from DC Placement Advisors (DCPLA). 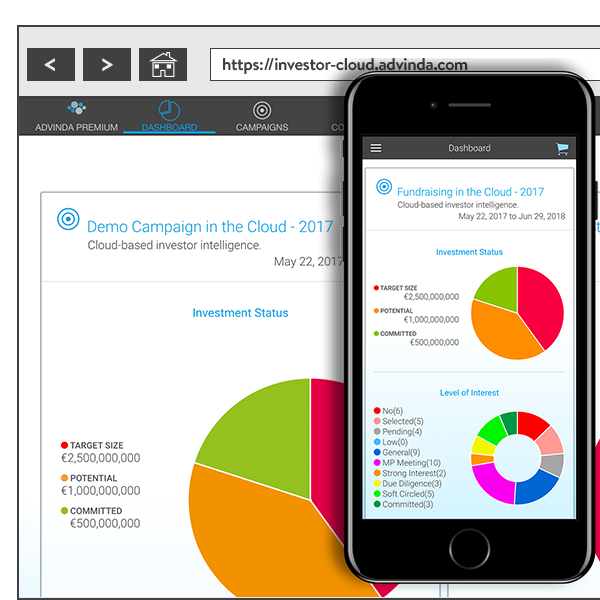 We deeply understand the need to have up-to-date institutional investor intelligence together with an easy-to-use solution that manages capital raising activities.